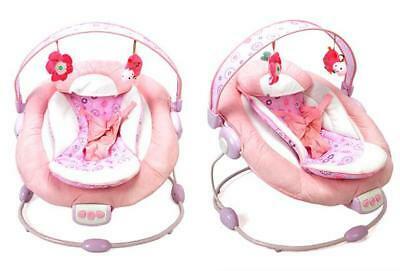 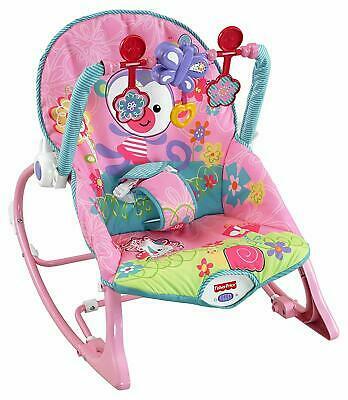 Chad Valley Princess Delux Bouncer - Pink. 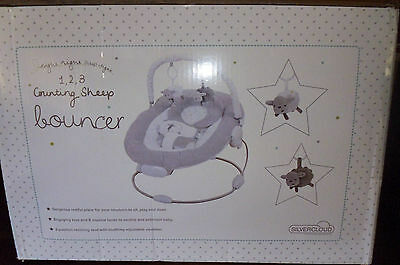 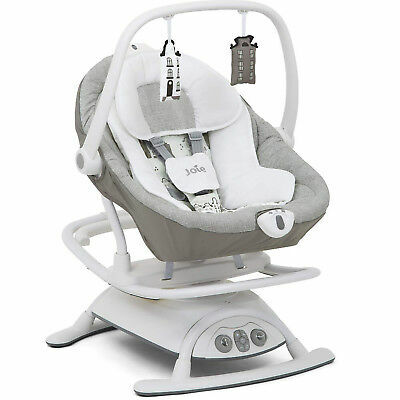 Joie Sansa 2 In 1 Baby Rocker - Purchased From Mamas And Papas. 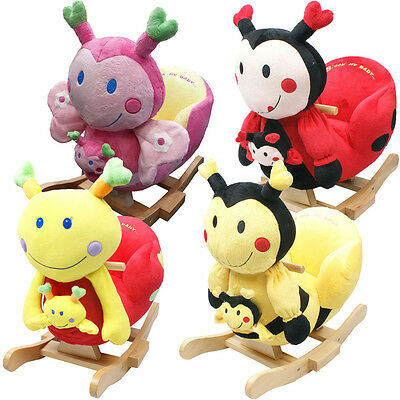 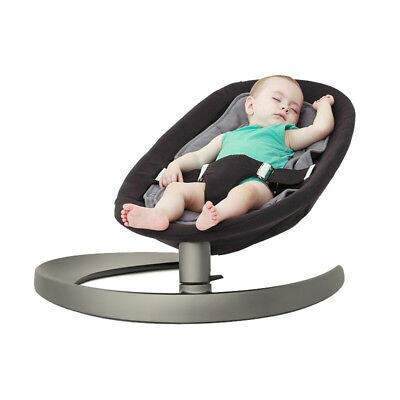 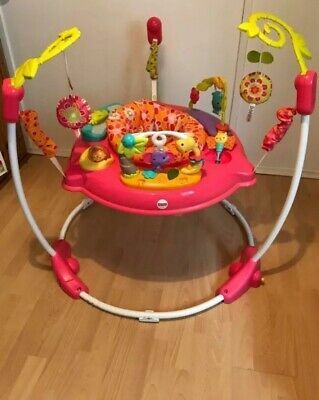 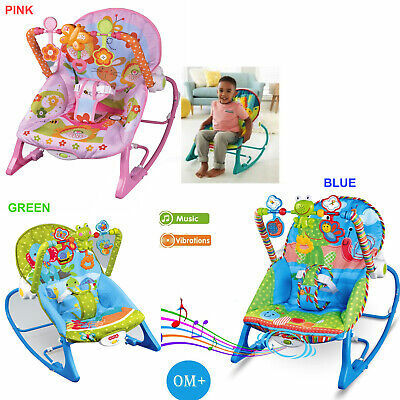 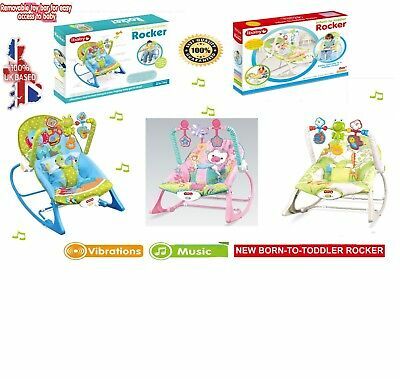 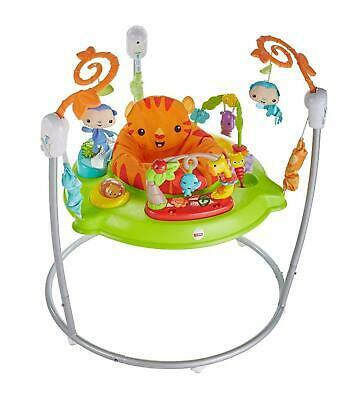 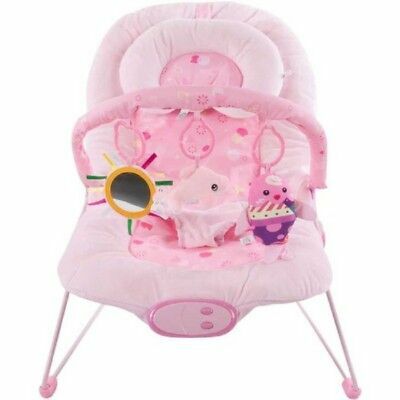 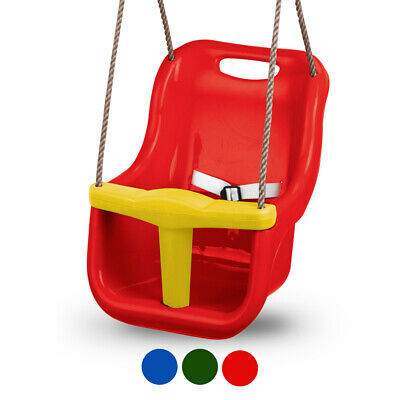 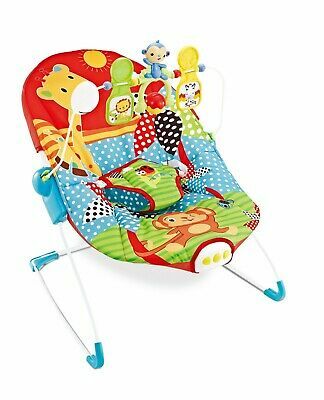 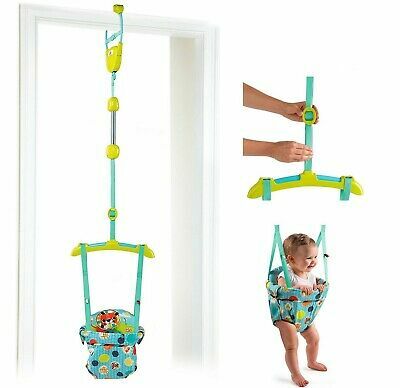 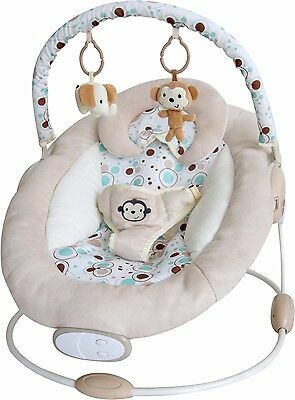 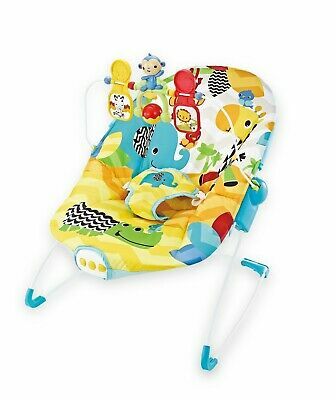 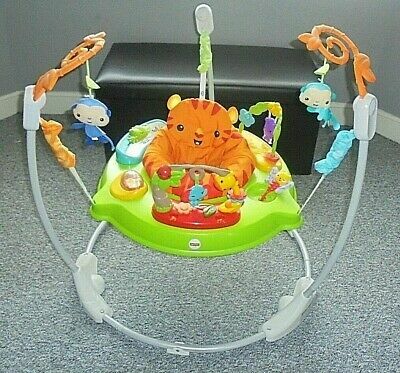 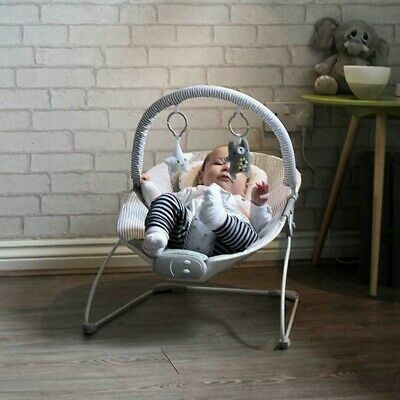 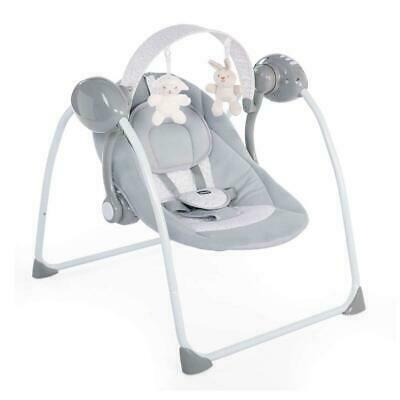 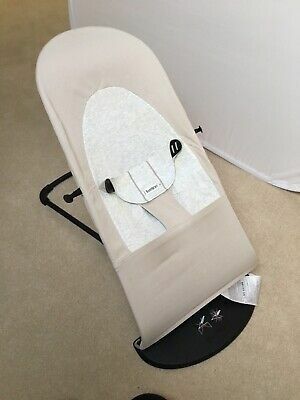 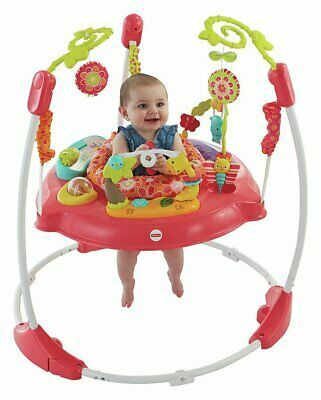 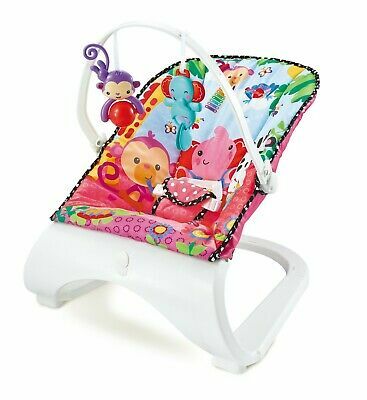 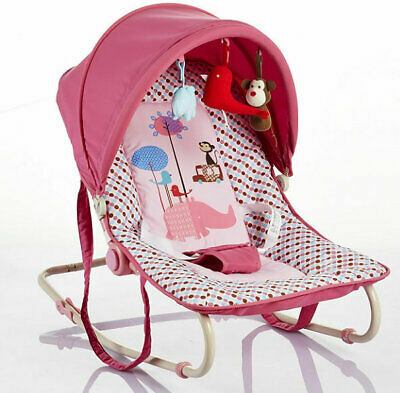 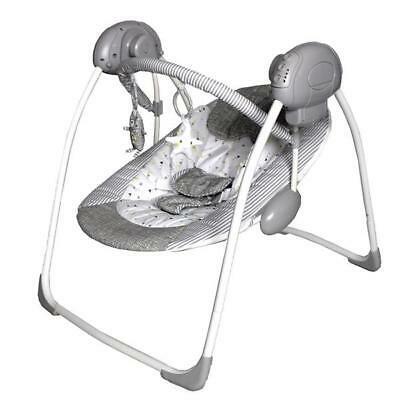 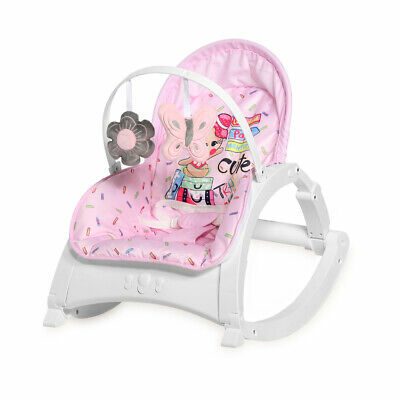 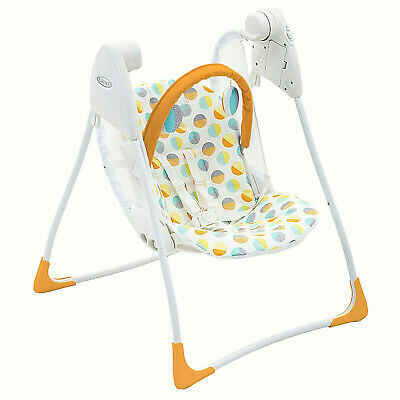 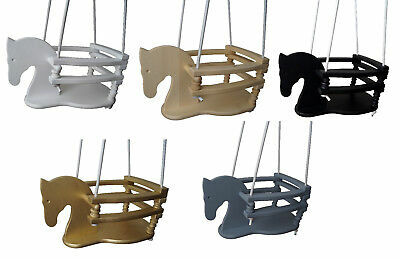 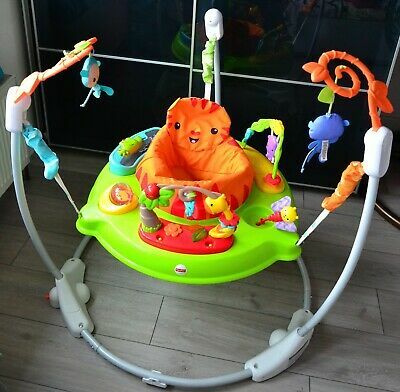 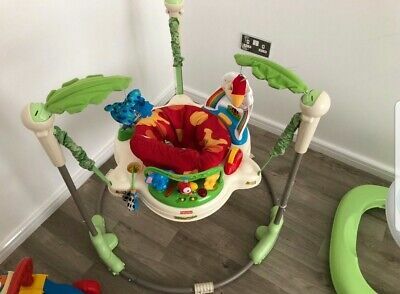 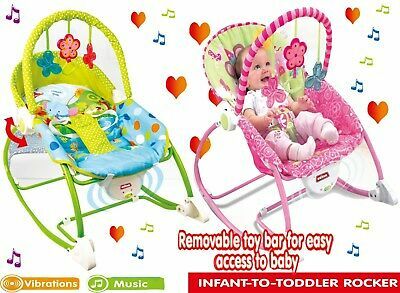 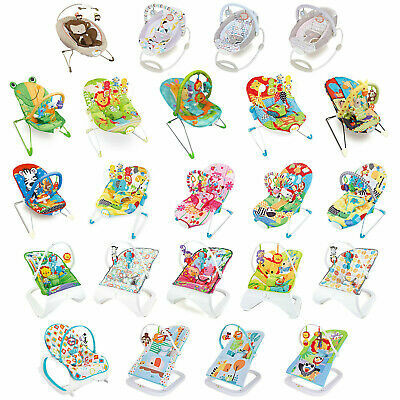 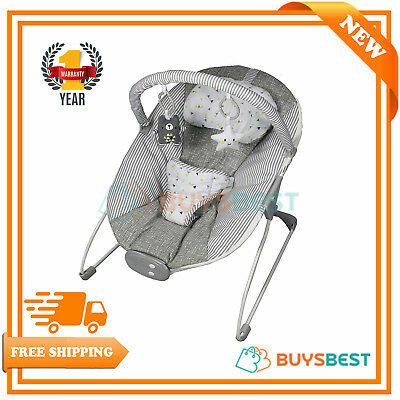 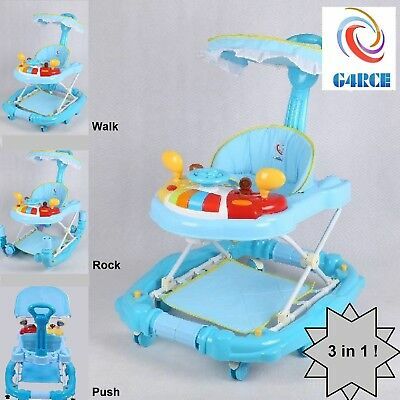 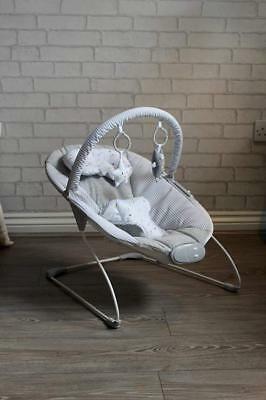 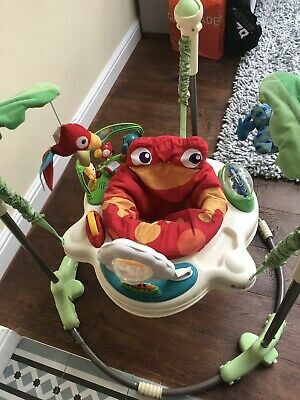 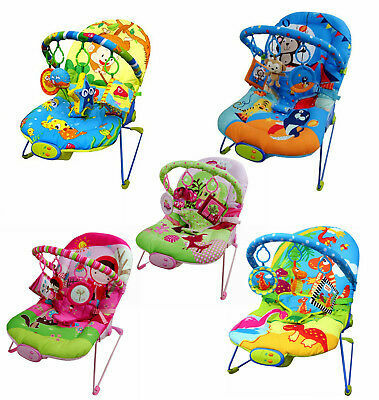 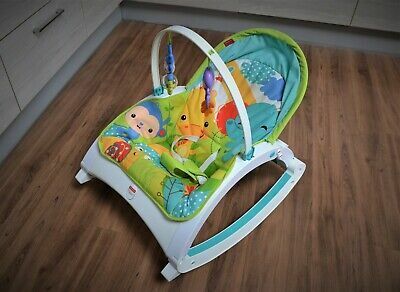 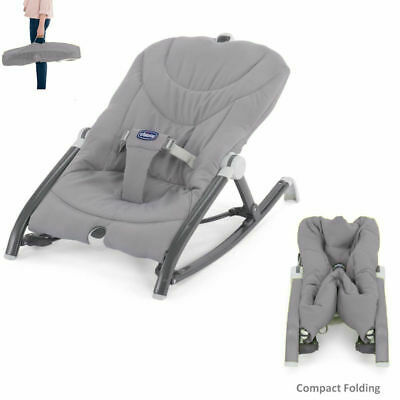 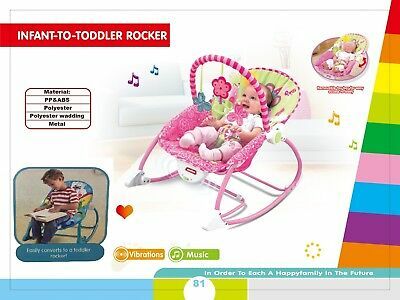 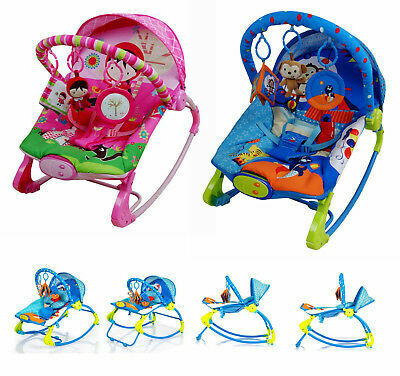 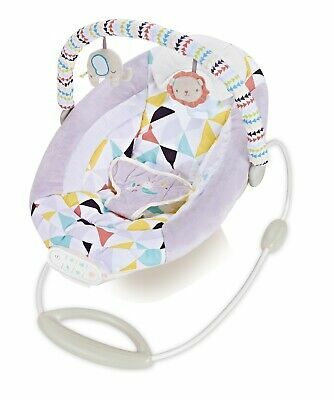 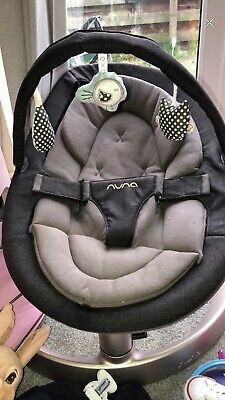 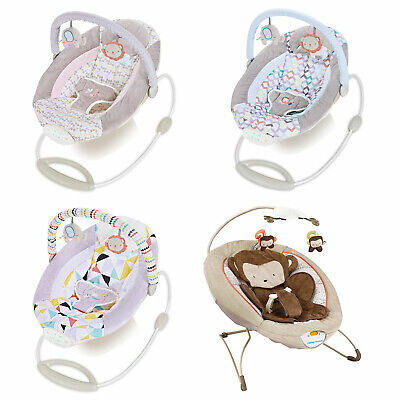 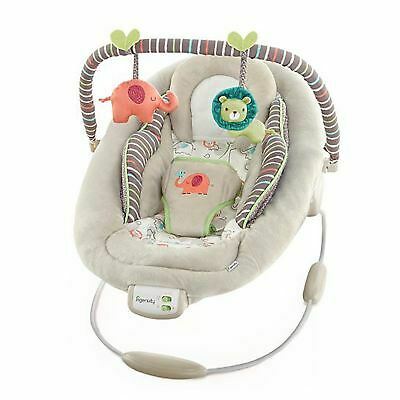 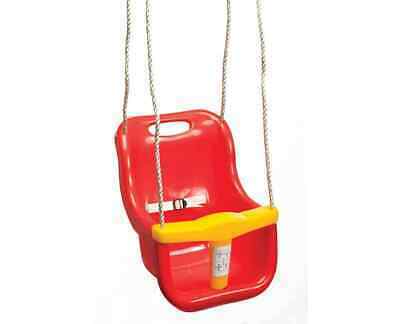 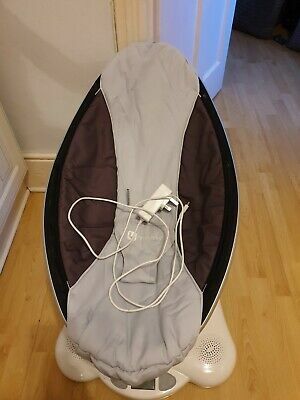 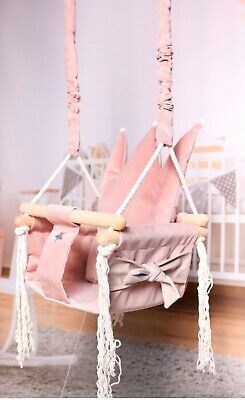 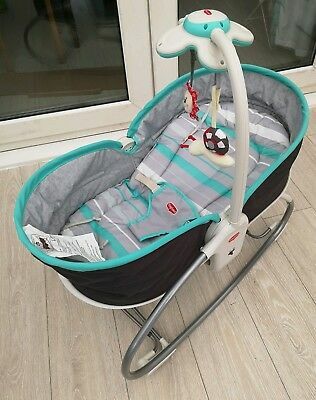 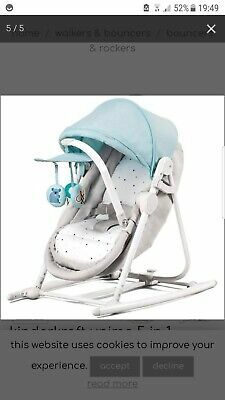 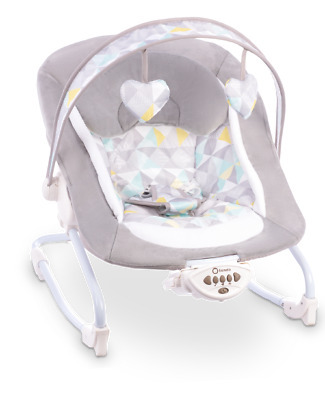 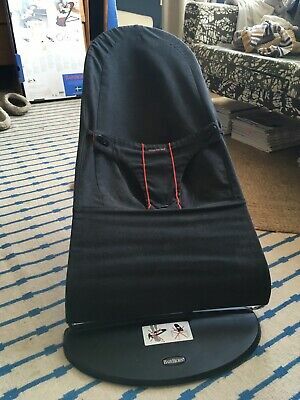 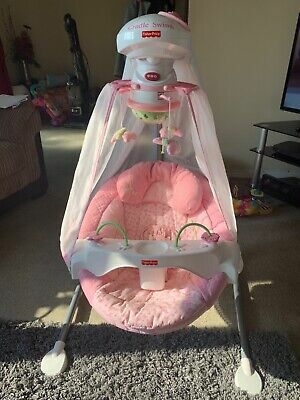 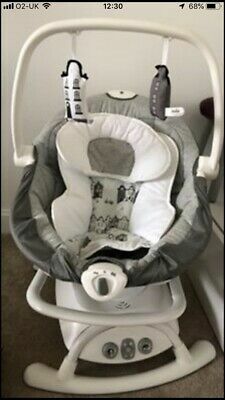 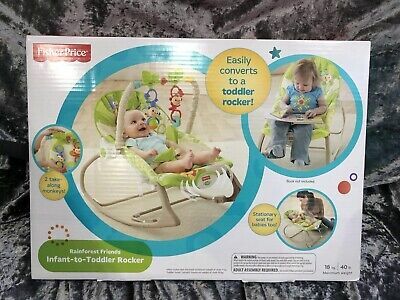 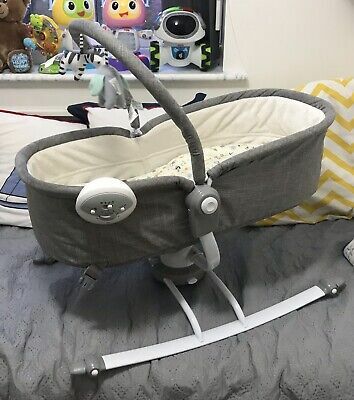 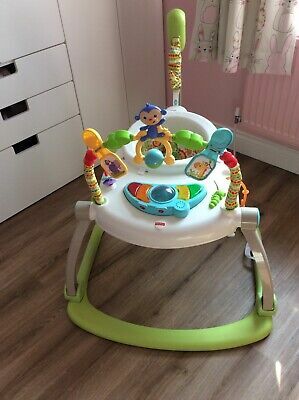 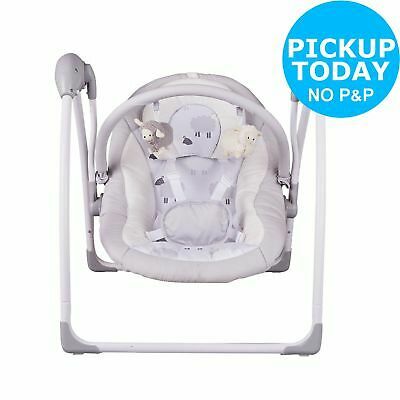 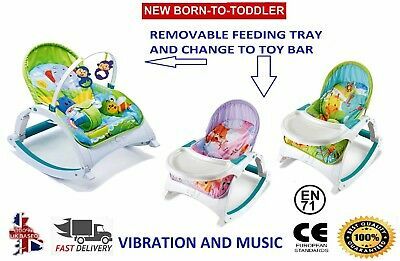 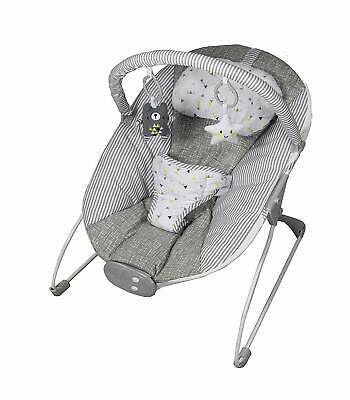 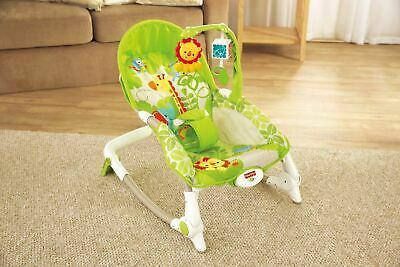 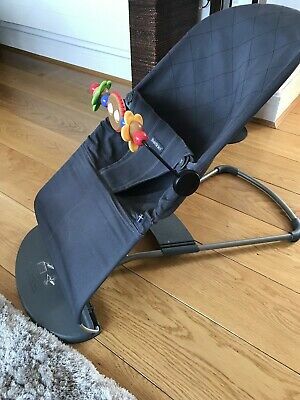 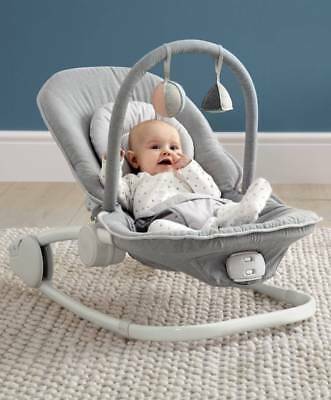 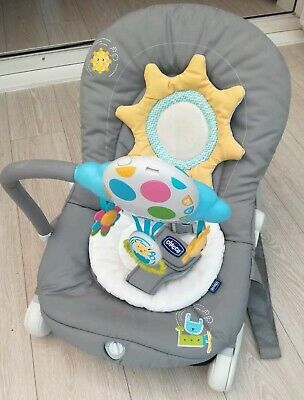 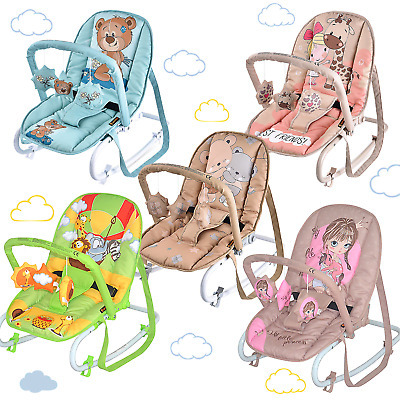 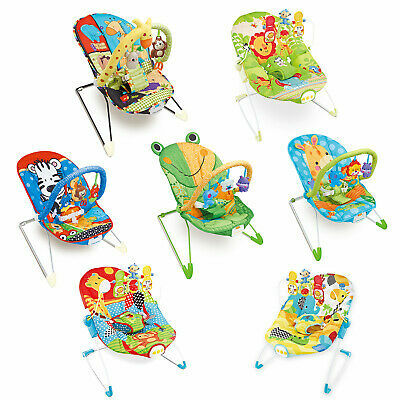 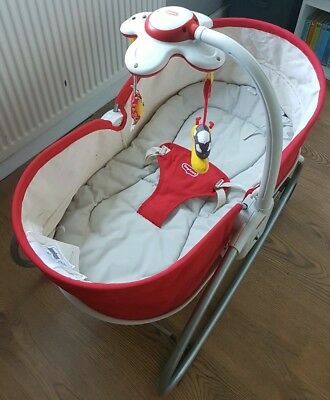 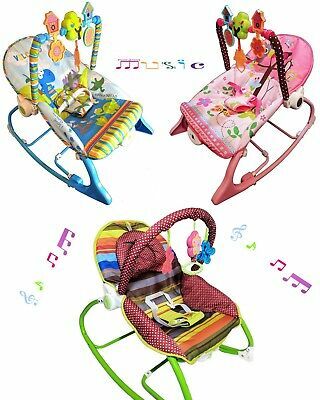 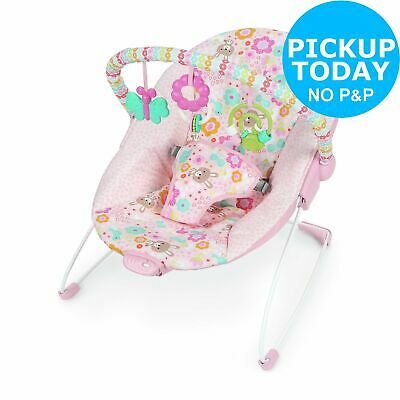 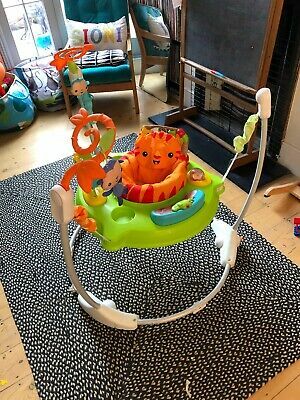 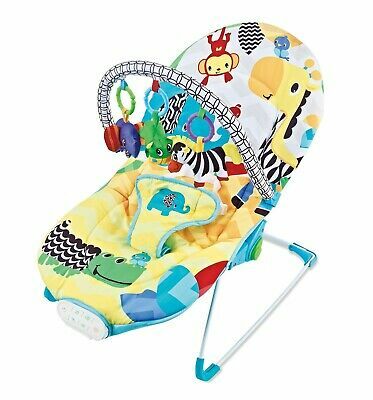 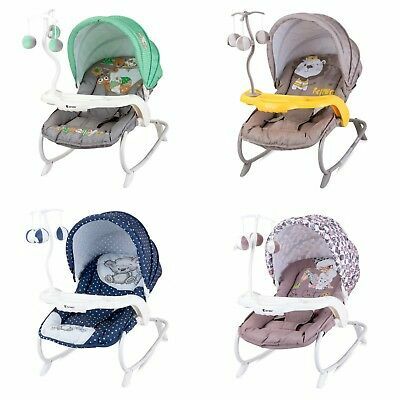 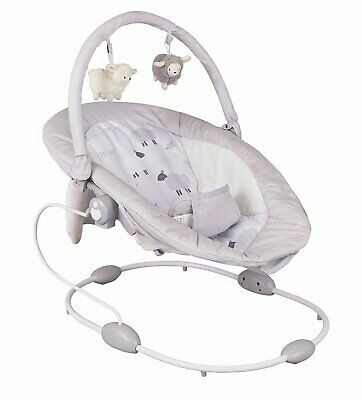 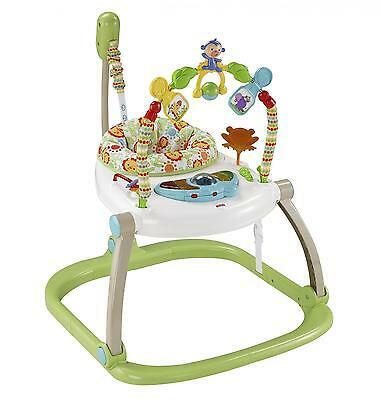 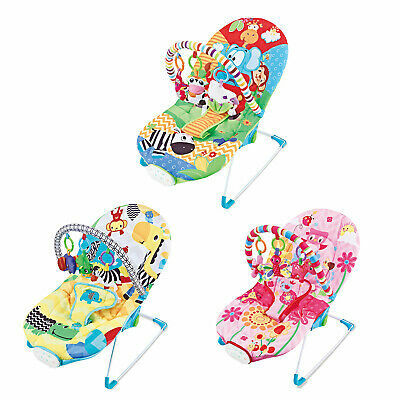 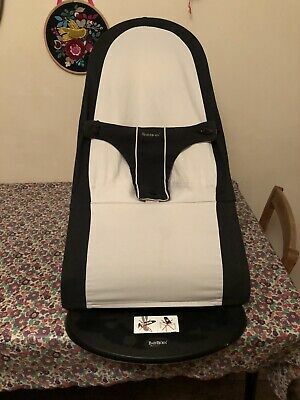 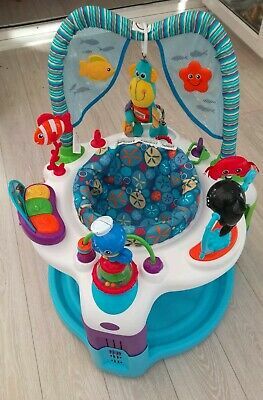 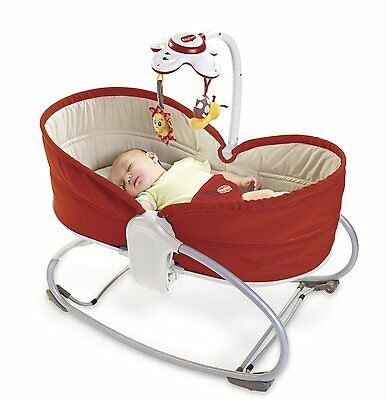 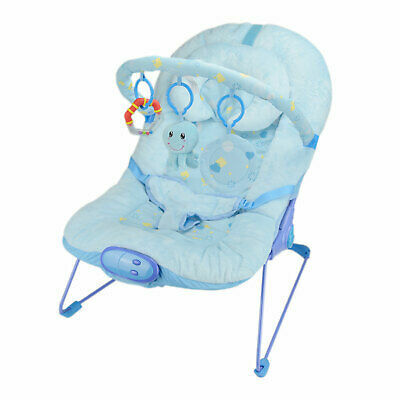 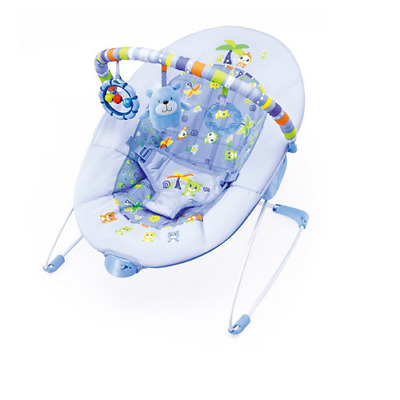 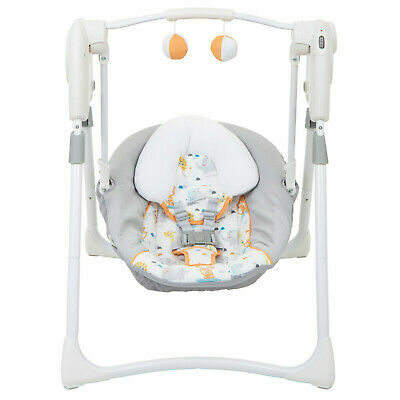 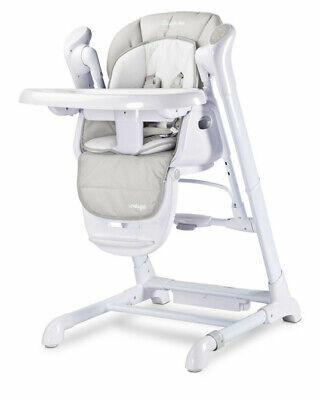 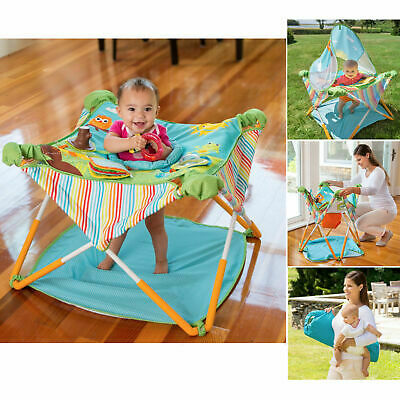 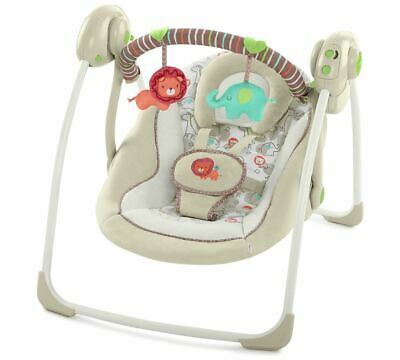 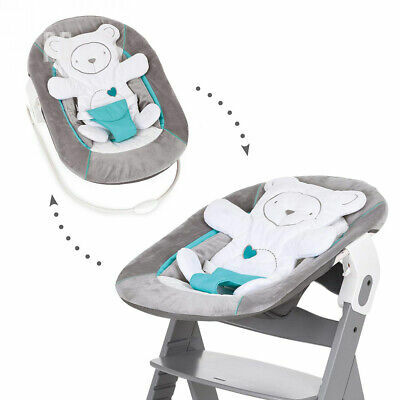 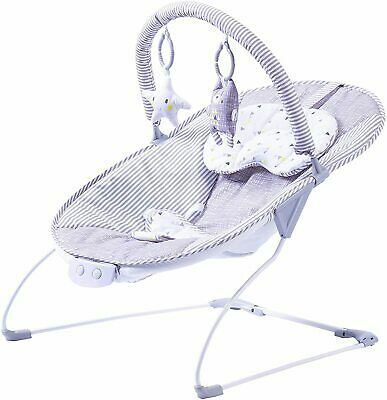 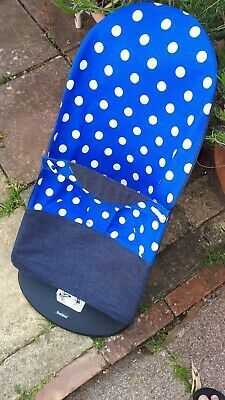 Mothercare Motion Rocker Baby Seat Bouncer suitable from birth.